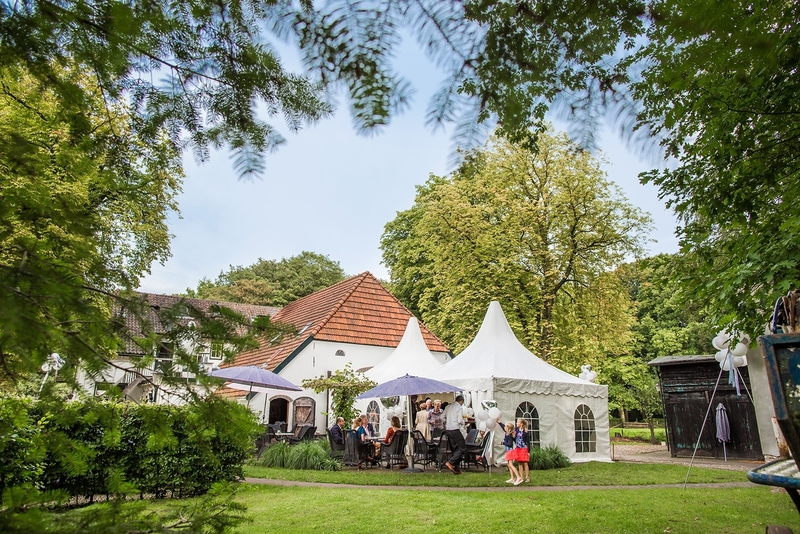 The team of Boutique Hotel-Restaurant “De Zwarte Boer” looks forward to pampering you seven days a week from 10:30hrs onwards for coffee and homemade pastries. From 12:00hrs our kitchen brigade will be tantalising your palette. Between 12:00hrs till 16:00 uur enjoy lunch. From 17:00hrs dinner in our Bistro “De Gelagkamer” or Fine Dining Restaurant “De Zwarte Boer”. Last round will be served at 00.30hrs our when the last dining guests have returned home happily.